Take a few moments to gather yourself and assess your injuries. If you are injured or if there is property damage, call 911 to get an ambulance and police officers on the scene. If possible, move your car out of the flow of traffic. If you cannot move your car, turn on your hazard lights to alert other drivers. Never leave the accident scene until told to do so. Make sure everyone is okay. Get medical attention for anyone who needs it. If a person is unconscious or has neck or back pain, don't move them until qualified medical help arrives. Take some photos of all the cars involved in the accident. The photos come in handy during the claim process. Get the identification and insurance information from all drivers involved. If there are passengers and/or witnesses, obtain their identification information as well. Be cordial and polite to everyone. DO NOT apologize for anything at the scene. Otherwise, you may unknowingly be admitting legal liability for what happened. Promptly tell your insurance company you've been in an accident. 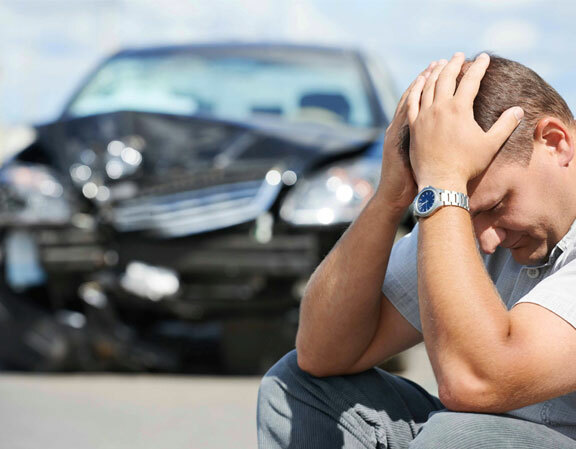 Explain the facts clearly, and assert clearly if you are not at fault for the accident. Obtain and review any police report filed to ensure it is accurate. Note ANY medical professionals that you receive treatment from. Keep a detailed account of the treatments or medications you receive. It is best to consult an experienced attorney. The Attorneys at The Musgrove Trial Firm can help you maximize your recovery if you're injured as the result of another party’s negligence.